At Ballerz Inc we service all vehicle makes and models. Offering some of the lowest prices online, Ballerz Inc is your only choice for aftermarket wheels and tires. Feel confident placing your order with us, our sales team will inspect every order to ensure fitment before the product(s) ship. To get the best results for your vehicle, make sure to enter your vehicle year make and model when searching for a specific vehicle. Are you a shop, dealership, or other type of wholesaler? Give us a call for wholesale pricing. Featured here is the Cuba-10 Semi Gloss Black W/ Ball Cut Details offered in multiple sizes and fitments. 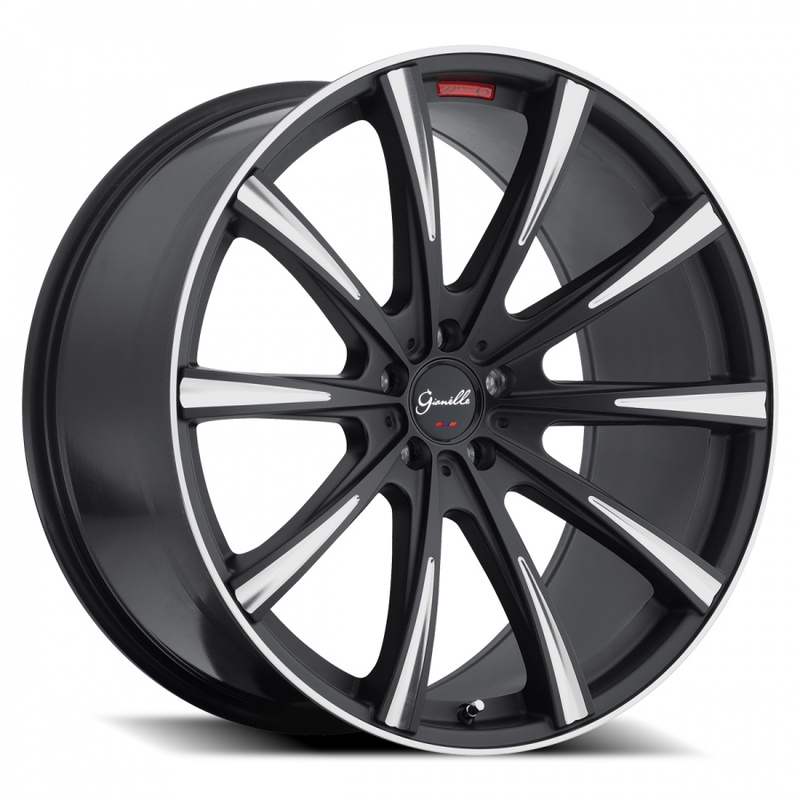 If you do not see the wheel you are looking for in your vehicle fitment, give us a call! In some case we can use blank wheels to drill your vehicles bolt pattern to make the wheels fit your application.